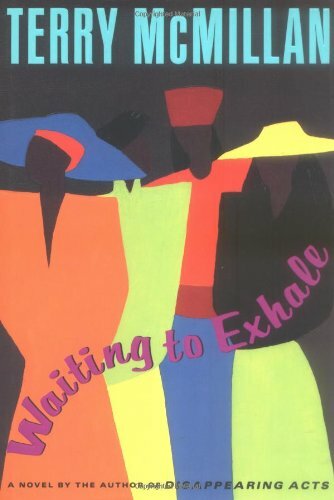 Four African-American women console and support one another in a complex friendship that helps each of them face the middle of her life as a single woman. 100,000 first printing. Major ad/promo. Tour. Terry McMillan is the author of the critically acclaimed novels Mama and Disappearing Acts. Her third novel, Waiting to Exhale, has been a major New York Times bestseller and is one of the most celebrated books of the decade. Ms. McMillan is also the editor of Breaking Ice: An Anhology of Contemporary African-American Fiction. She lives in northern California with her son, Solomon.